Deftones are an American alternative metal band from Sacramento, California, founded in 1988. 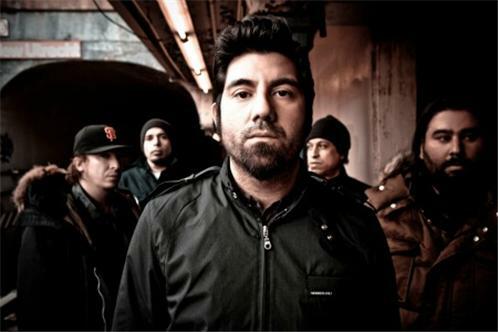 The band consists of Chino Moreno (lead vocals and guitar), Stephen Carpenter (guitar), Frank Delgado (keyboards and turntables), Abe Cunningham (drums and percussion) and Sergio Vega (bass). The group's original bassist was Chi Cheng, who fell in a coma following a 2008 car accident and died in 2013.